The most simple, cost-effective way to run your beauty business on Shopify. Period! Partner with a drop shipping team that is serious about growth and success for their clients. 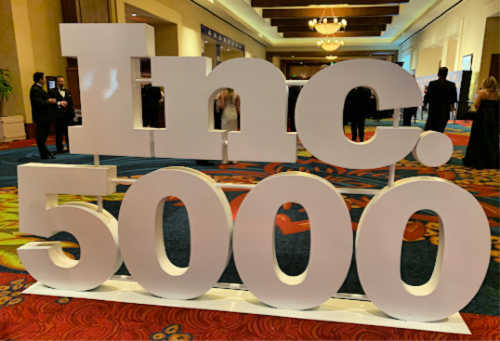 Inc Magazine named our parent brand Private Label Extensions #278 fastest growing companies in the INC 5000. With years of dropshipping and wholesaling from Atlanta, the Dropship Beauty App on Shopify creates a seamless integration that makes managing your beauty business easy. The Dropship Beauty team is also behind Private Label Extensions and Dropship Bundles. We focus on great beauty products, lightning fast shipping, and great support! The company was founded in 2014. We Private Label and Dropship for 1,000’s of brands. Work closely with Influencers, Celebrities, and Entrepreneurs. Our product line growths monthly. The company vision is huge. Expect a lot of amazing changes. A Shopify App for the hair extensions & beauty industry. All products ship from the USA. © 2018 Dropship Beauty App. All Rights Reserved.